You are here: Home > Blog > FAKE BLOOD @ Stealth 6th Birthday !!! FAKE BLOOD @ Stealth 6th Birthday !!! With just 4 weeks to go before Stealth's 6th Birthday we thought we would start announcing the jam-packed lineup! First up we are pleased to welcome back a man who has been playing at Stealth (under one guise or another) since our opening in 2004. 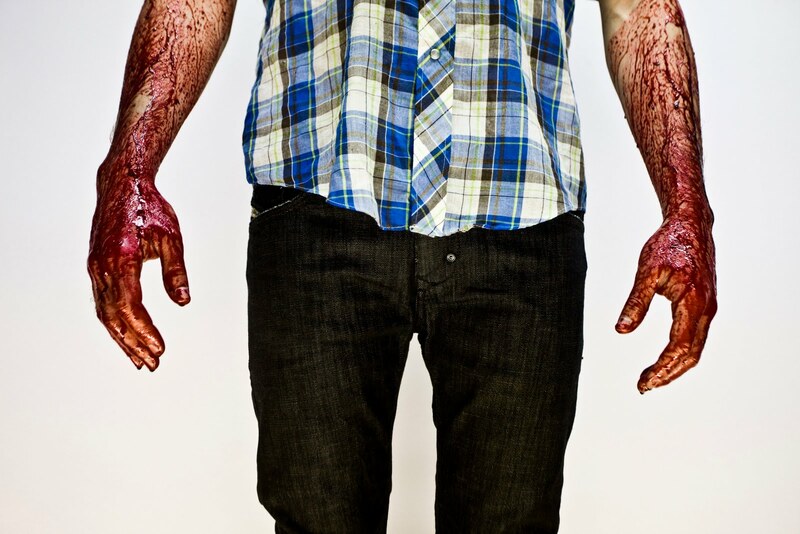 Fake Blood is the hottest name in dance music right now. If you are a regular stealth-goer you would have undoubtedly heard his tracks 'Mars', 'I Think I Like It' & 'Fix Your Accent'; and most likely his remixes the likes of Armand Van Helden, The Black Ghosts, Bonde do Rolê, The Count and Sinden, Little Boots, Underworld, UNKLE, Dan Le Sac Vs Scroobius Pip, South Rakkas Crew, The Kills, Hot Chip, Miike Snow, Calvin Harris & The Gossip. As a DJ, using a combination of CDJs & Serato, he is widely acknowledged as the most talented technical Dj on the circuit today, throwing in acapellas & fx over his air-tight mixes. Theo Keating (aka Fake Blood) has been playing at Stealth since day one. After originally making his name with the hit single "Ooh La La" as (one half of) The Wiseguys, Theo took on the guise of DJ Touché, and became a Stealth resident alongside Radio Slave at the 'Boutique' club night. Theo has also played live (and Dj'ed) at Stealth as part of the duo The Black Ghosts (alongside Simon Lord from Simian). More recently Theo has been destroying clubs worldwide under the name "Fake Blood". When we were thinking of who to invite down to headline our 6th Birthday party there was only one man on our list. or in person from the Rock City Box office in Nottingham.